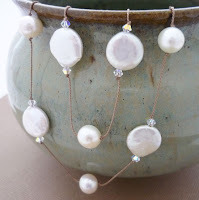 June's birthstone is the lovely and ever so fascinating PEARL!! 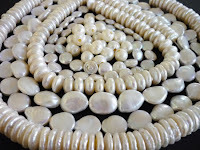 My son was born in June and since pearls are my all time FAVORITE gemstone, I thought I'd show you a couple of pieces of awesome jewelry here - to entice you, of course! The June Summer Sale over on my Etsy shop is going on now through June 22nd and you can save 15% on your total order. 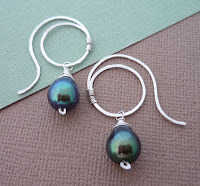 Just enter JUNE15 upon check out to get some of these gorgeous pearl designs (and all other designs, too!!) for a spectacluar price! 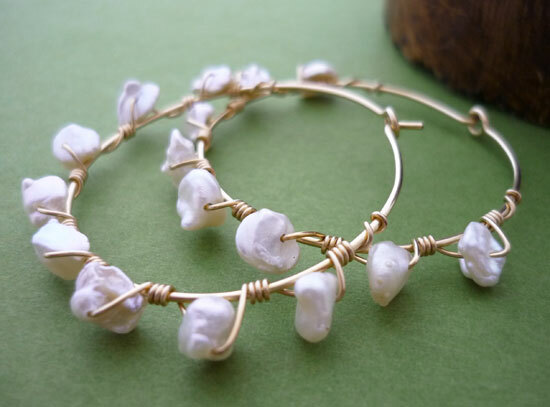 Pearls were once believed to protect sailors from storms while at sea. Pearls are the most widely chosen gemstone for bridal necklaces. Diamonds might be a girls best friend, but pearls are a "cultured girls" best friend!! Metaphysically Pearls are believed to encourage open, heart to heart communication, to allow you to see the good within yourself and to protect the wearer from harm. So, as summer is now officially upon us (as of 10:31a.m. 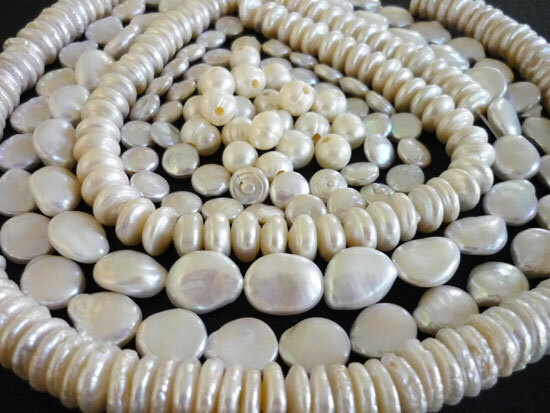 the news reported today), enjoy the Summer Season by hanging with family and friends, soaking up the sun and enjoying the outdoors and by happily celebrating the beauty of Pearls in your own, stylish way! Peace, Love and "Pearls Baby"!! and so I came to see your blog! It's just awesome, I love your pearl jewelry! Pearls are so versatile and go with just about anything. I put you in my blog list so I'll spot new posts! Thanks again for being a Follower, I appreciate it!